Welcome to Photography Week at Uncertainty. I’ve been writing about the cameras in my life for several months now, but decided to wrap up the series with two more camera stories, thoughts on photographic workflow, other photographic gear, and the new camera entering my life. In addition to cameras and lenses, photographers use a lot of other gear. These include lighting equipment, camera bags, straps, software, and PC hardware. I’ll cover software and PC hardware for photography later; today is all about gadgets. Since I do photography more as a hobbyist, my approach to gear and accessories tends to be eclectic. When I lug whatever camera I’m using around, I rarely carry a flash unit. However, I use larger flash units when shooting product photos. My space is limited to a small area in my garage, so use a 60-inch x 30-inch table and 53-inch wide Savage white seamless background paper, which ships in 12-yard rolls, which I initially bought as a kit with a set of Savage stands and crossbar. The flash units consist of a pair of Elinchrom D-Lite 4, which shipped as a kit back in 2012. This particular kit has been superseded by the quite similar Elinchrom D-Lite 4/4 RX. The D-Lite 4 kit is relatively inexpensive, and includes an RF trigger which mounts on the camera’s hotshoe. It’s simple to adjust light intensity with the soft buttons on the back of the unit. 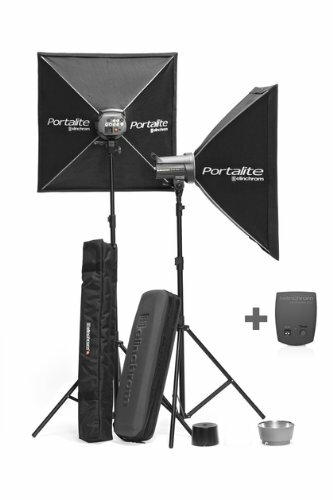 The kit includes softboxes and small reflectors. While not as flexible as higher-cost professional unit, the Elinchrome kit fits my modest needs just fine. It’s relatively portable, so I’ve used it in various places around the house. The semi-hard case gets rarely used, though, since I’ve never carried the kit offsite. I’ve kicked around the idea of adding a third light, but the limited space in my garage mini-studio makes third light placement difficult. When I carried around a full-frame DSLR, along with several fast lenses, I used a Lowepro Vertex 300AW backpack. I could lug around two camera bodies, a 70-200 f/2.8, 24-70 f/2.8, tripod, laptop, and other gear. This beefy backpack weighs in at over eight pounds empty, but includes great shoulder straps and an excellent padded waistbelt. These days, I’d probably get a roller bag of some type, though. I experimented with other bags from Thinktank and Crumpler, but the Vertex worked best for me. The Vertex became my go-to bag for shooting indoor and outdoor sports. When I’m traveling, I carry less gear, and also need to carry stuff unrelated to cameras. So I use a Lowepro Fastpack 350, which I bought in 2010 and still use. 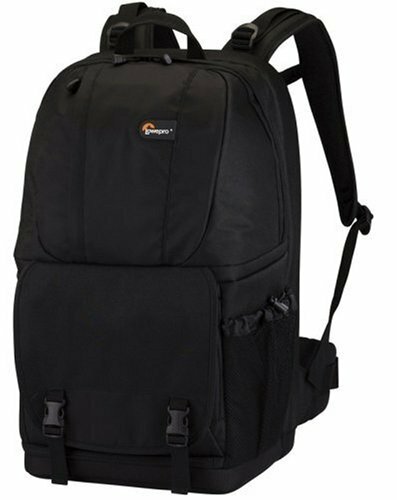 I understand the newer Fastpack BP250 AW II has improved on the design a bit. Either way, you can carry small items in the top compartment and a DSLR with several lenses in the lower compartment. Now let’s move on to lens accessories. The question: to UV filter or not to UV filter. The answer: Not. At least, not if you’re shooting digital. Digital camera sensors already filter out UV light, so a UV filter typically adds an odd color cast and does nothing else. If you’re shooting film, you may want a UV filter. People attach UV filters to lenses to protect the front element. While some purists recommend taking the risk and running without protection, an optically clear glass does pretty well. I’ve used Nikon NC filters in the past, but have recently adopted B+W XS Pro filters, which block very little light. I also carry a small lens brush and a couple of my endless supply microfiber cloths that appear with every pair of glasses I’ve owned in the past decade or so. I generally shoot handheld, but you can’t avoid using a tripod some of the time. I’ve used tripods for shooting group photos where I’d like to be part of the picture — a sort of DSLR selfie, if you will. 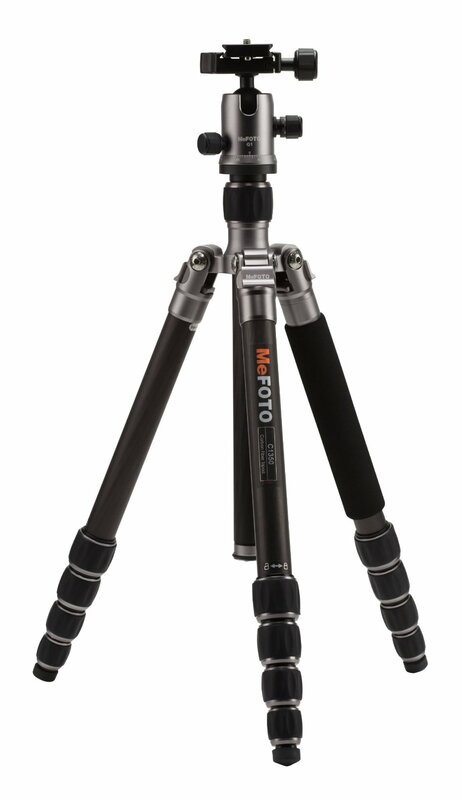 I like lightweight tripods that still offer reasonable stability; I currently own a carbon fiber MiFOTO Roadtrip, a compact tripod weighing in at 3.1 pounds. 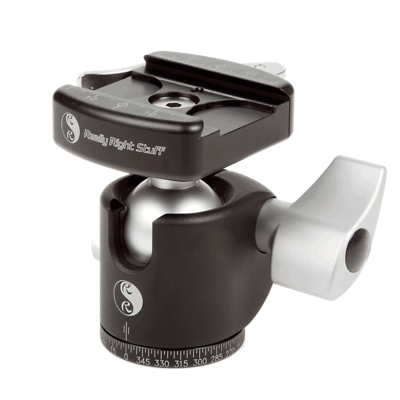 This nifty little tripod folds in a counter-intuitive way, with the legs folding back over the tripod body, making it super-compact for a pod that extends to 61 inches. It even ships with a reasonably decent ball head, though I use a Really Right Stuff BH-30 compact head. The strap I use currently I’ve owned for a number of years is the original Luma Loop from Luma Labs. The Loop is a sling, not a strap, which shifts the load from neck to shoulder. Luma Labs shipped the original Loop for a brief time, then ran into patent troubles with Black Rapid, but it looks like they’re back in the sling business, albeit with a model that now attaches to the tripod mount rather than the camera strap mount. The original loop offered a one-button quick release, but the nylon cord attaching to the strap loops make some people nervous; I’ve never had a problem. The new Loop 3 looks pretty neat, though detaching it from the camera takes marginally longer time. That’s pretty much a wrap for my more heavily used camera accessories. I’ll cover software, workflow, and PC gear for photo editing another time. If you’ve got a favorite accessory, drop in and comment or ping me on Twitter.